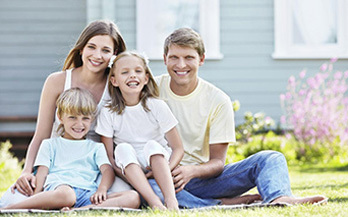 No matter what your interests or goals, Calgary Suited Homes provides you with an opportunity to get into the rental market or the ability to provide living space for your extended family. Secondary suites are beginning to see an upswing in the Calgary real estate market, and are a strategic wealth and family asset for many homebuyers. For some, Suited Homes provide enough autonomy for in-laws or other extended family in the home with the added benefit of reducing living costs. Other families with small children or elderly parents opt to set up the suite for caregivers or nannies. Suited homes are a practical choice for empty nesters who require less room after the kids move out as they can benefit from the secondary suites regular rental income. Whatever your needs and goals a suited home provides many possible options.